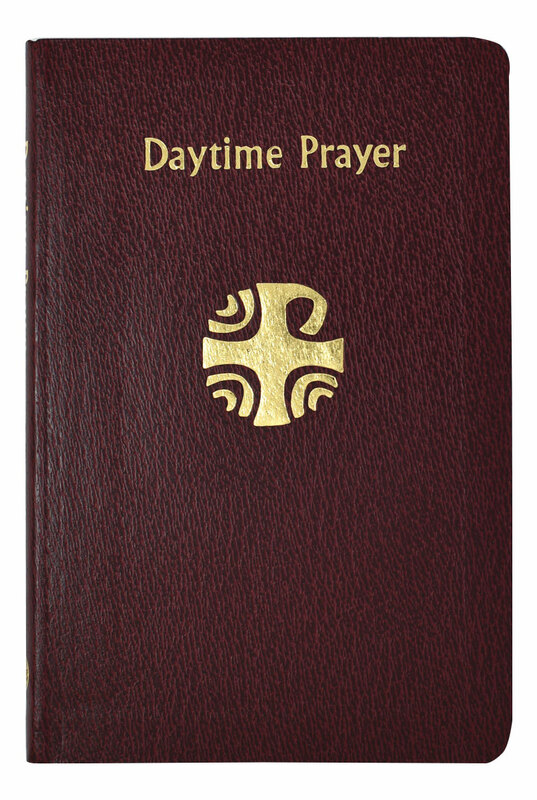 This handy-sized edition of Daytime Prayer from Catholic Book Publishing comprises prayers for midmorning, midday, and midafternoon from the Liturgy of the Hours. 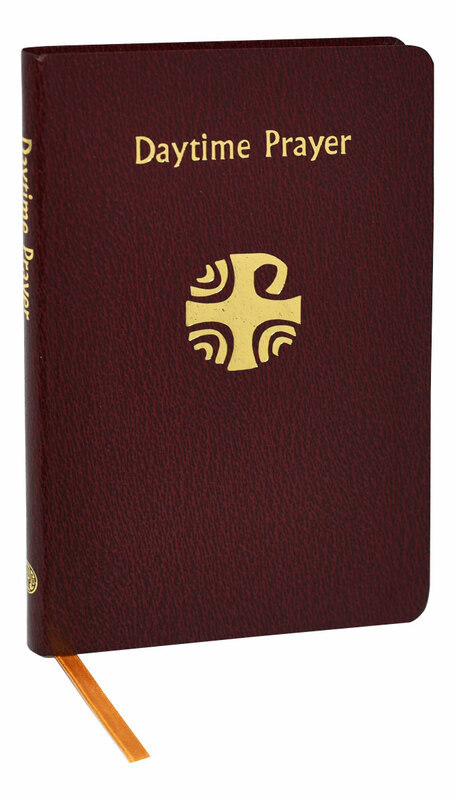 The individual may use all three or select the one set of prayers most suitable for the occasion or the hour of the day. 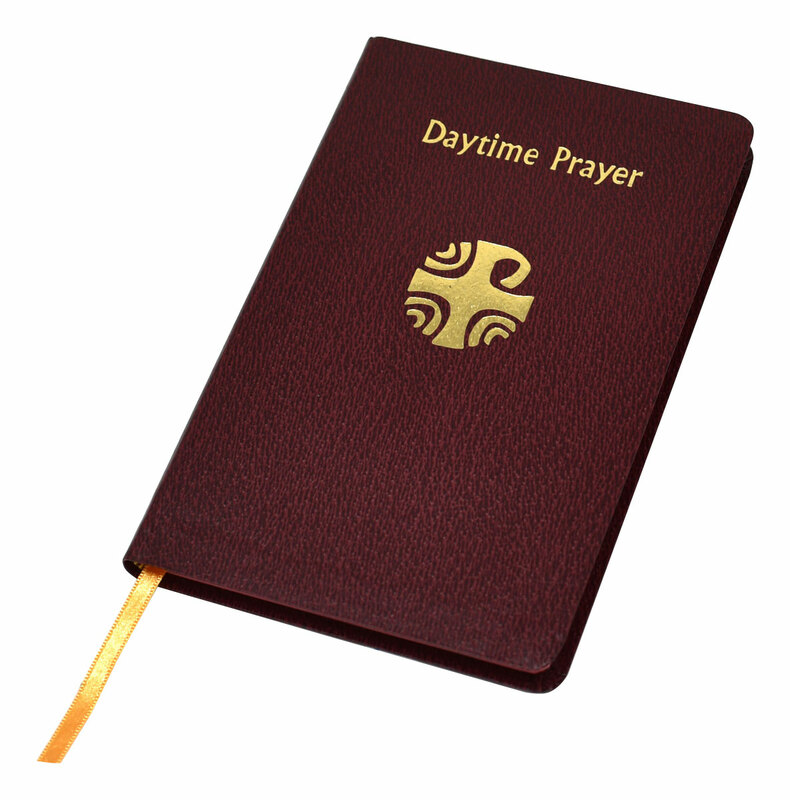 In addition to private use during the course of the day, the prayers are also appropriate for group use at meetings, in classrooms, study sessions, and for other groups. 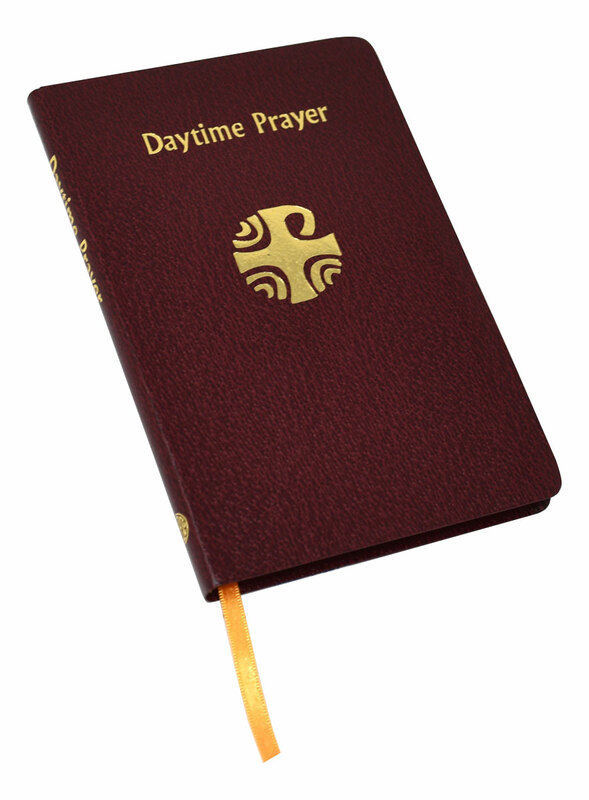 Daytime Prayer provides a selection of appropriate hymns for the Liturgy of the Hours as well as a complementary psalmody for those who pray more than one of the Daytime Prayers. 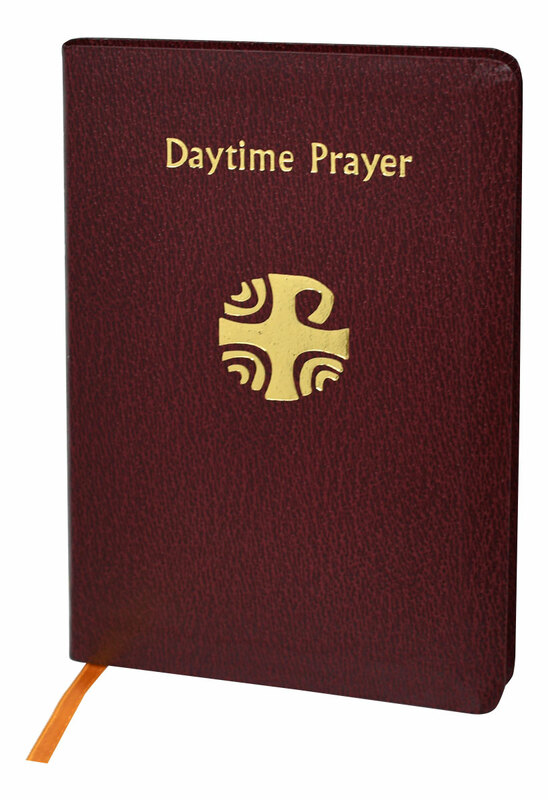 This handy edition of Daytime Prayer is printed in two colors and bound in a flexible maroon simulated leather cover.